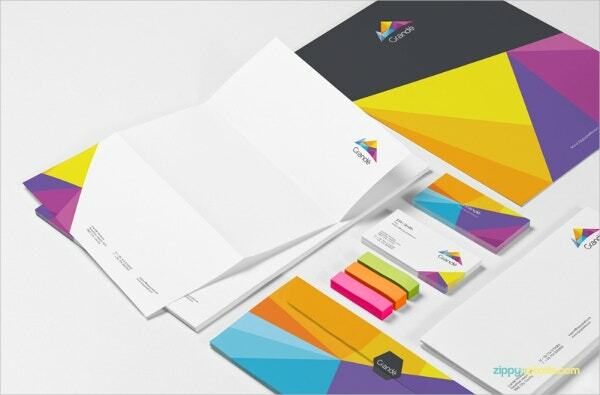 Designing stationery is a fun and creative process because it allows you as a designer to experiment with different colors and inks to come up with a unique printed product. 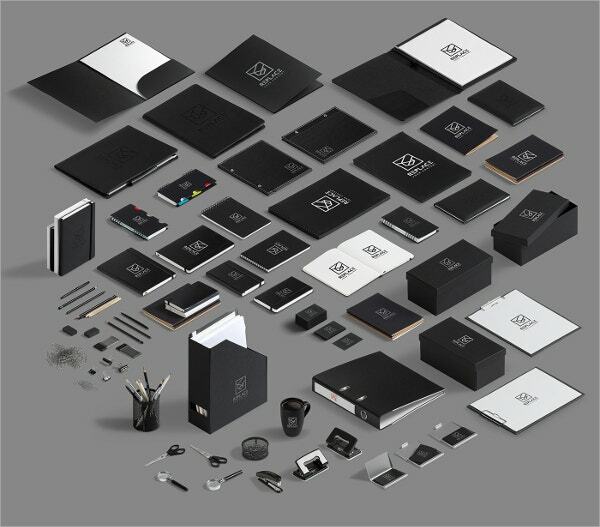 With these unique stationery templates, you as a designer can showcase your unique skills to create a product that is according to your client’s preference and style. 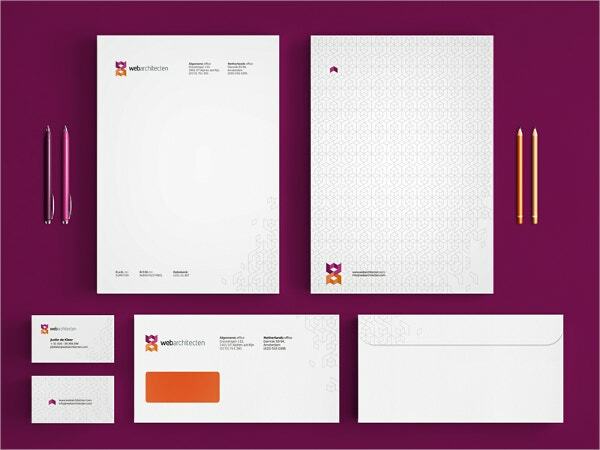 With unique features in each of the following stationery template designs, you can customize the design content to achieve a realistic and attractive result. 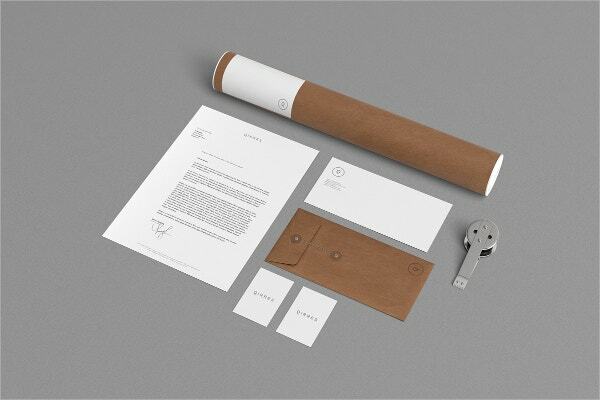 You can also see Personalized Stationery Templates. 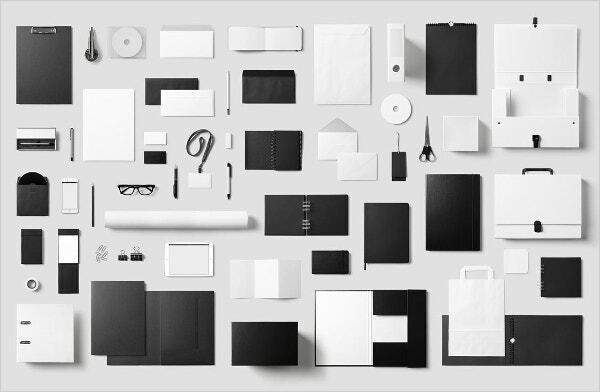 With unique features such as 300dpi, print ready, CMYK color mode and ability to edit, this stationery template is both modern and multipurpose. Other unique features include a 0.25 bleed, three different color variation and free fonts. 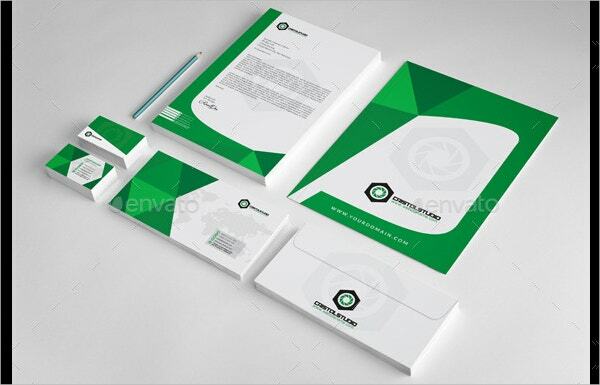 This well-designed template has a A4 letterhead, a correspondence card of 200x100mm and a business card of 85x55mm. 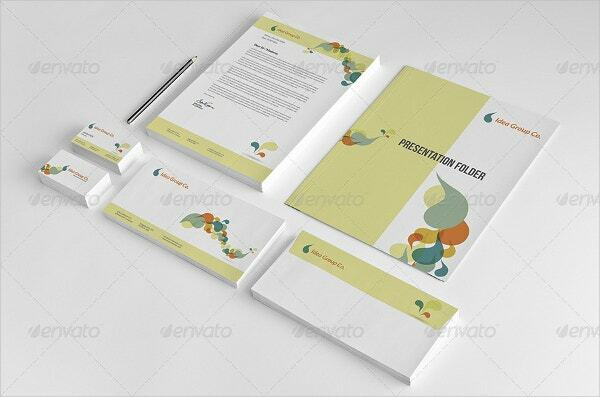 With this template, you can customize the color of the paper and change the background texture. 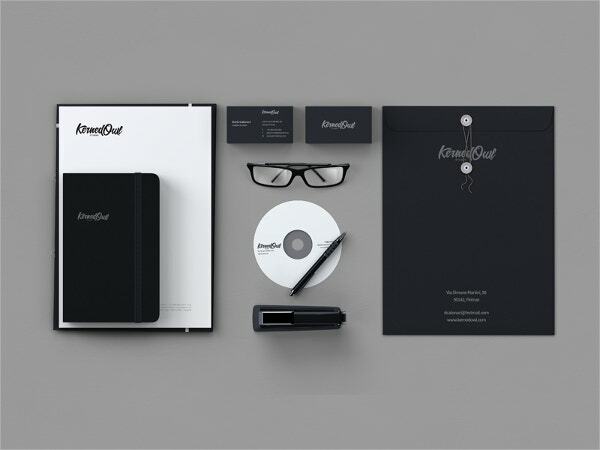 This Kempeli stationery design template comes with the ability to change color, high-quality images and is print ready. 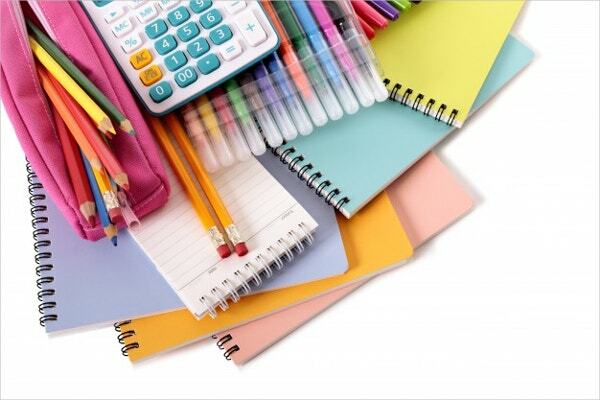 It also has good layouts for professional as well as individual use. 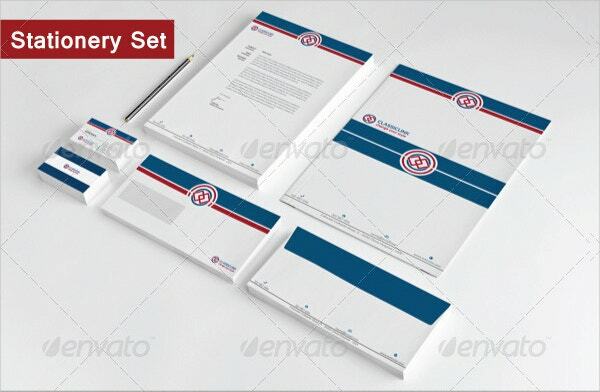 With print dimensions of 12×29.7 and Adobe CS version, this stationery template is unique and will help you bring out your design in an attractive way. Suitable for businesses, this template is print ready and is in EPS format. 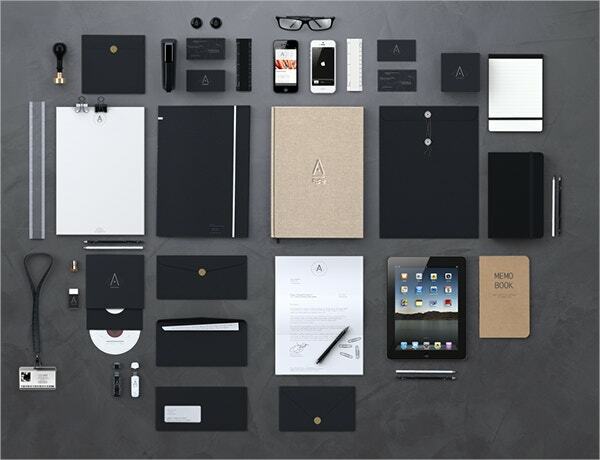 This premium corporate stationery template will give your business a competitive edge. It has attractive features such as freedom to change shadows, color, and background to make it easier to customize your design in a realistic way. 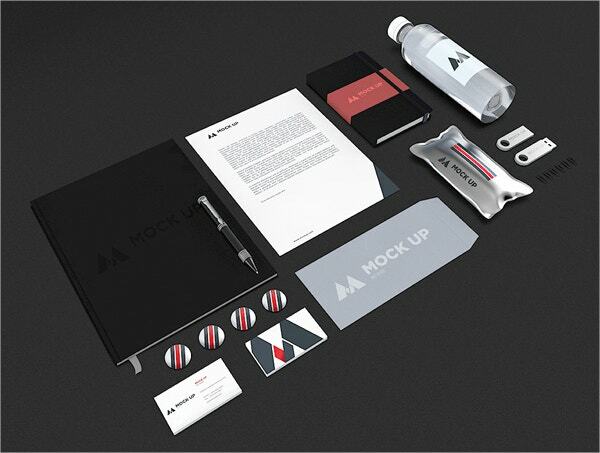 If you need to please your customers with stylish and attractive designs, then this branding stationery mock-up design is what you need. 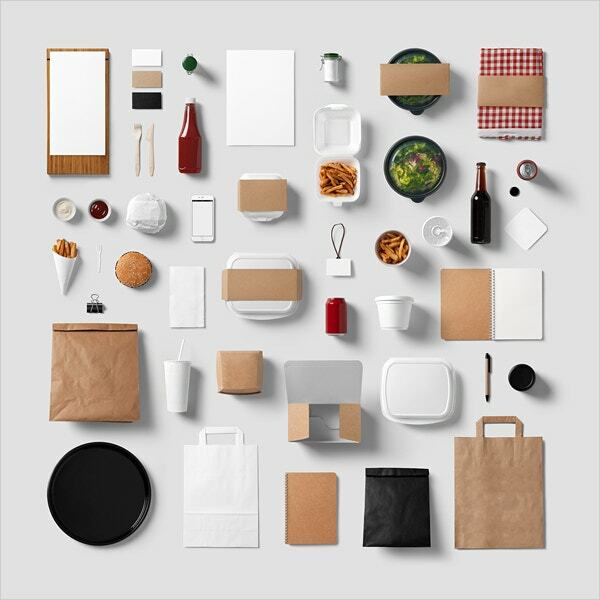 With this template, all you need is to paste your design or texture or logo. 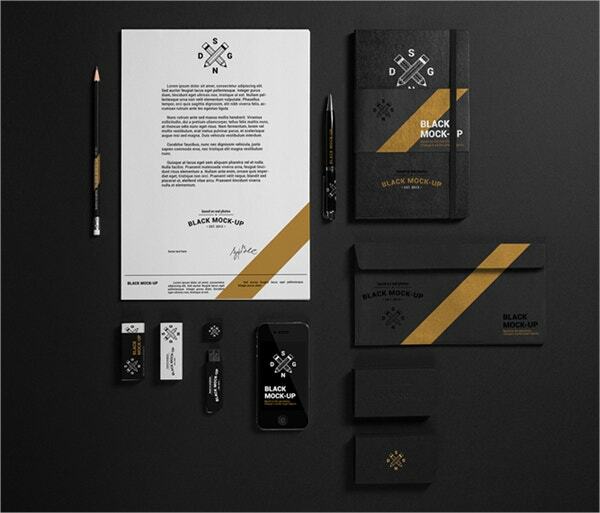 This well-designed stationery design template comes included with Vector EPS, Al Illustrator, and Photoshop PSD graphics. Suitable for making visiting, wedding or restaurant cards, this template is also print-ready and has editable fonts. 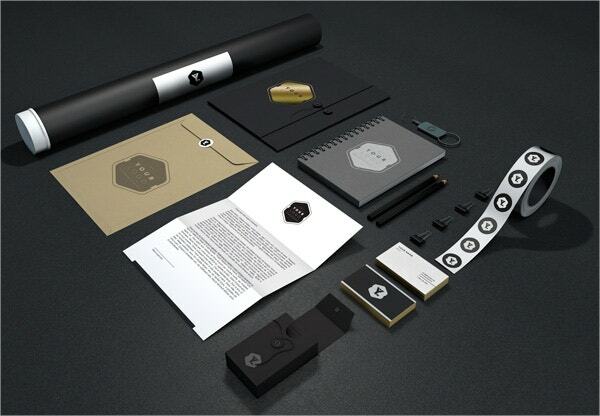 This stationery mockup template design will help designers present their projects in a visually appealing way. 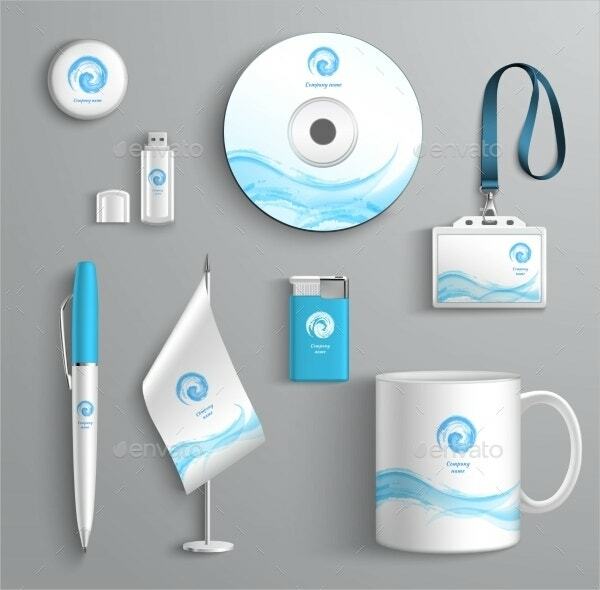 With features such as 60 different items, 10 PSD files, and professional photos included, this design will please your clients. 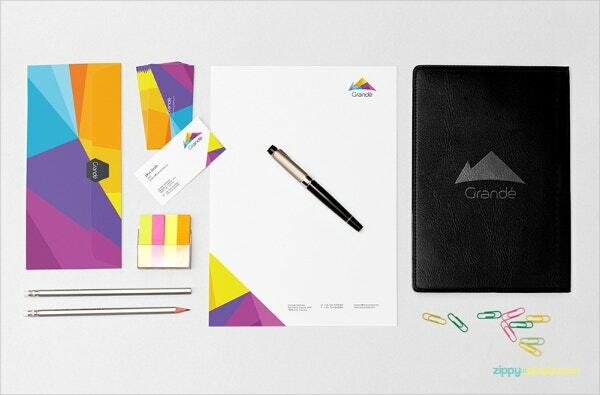 This brand new isometric template has a wide variety of stationery items to choose from and different mockup scenes. It has a high-quality ground texture and sharp images for achieving realistic results. 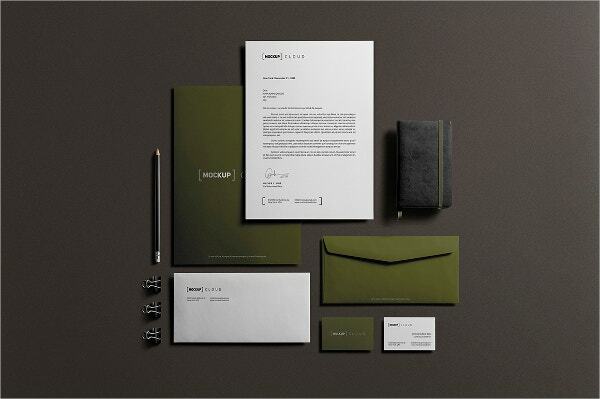 This stationery design template is perfect for corporate business identity designs. 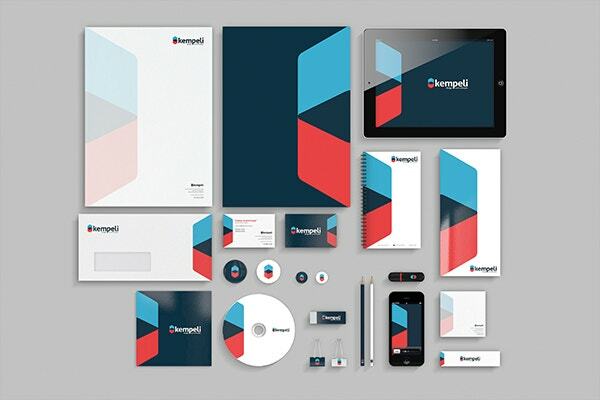 It has well-designed features such as isolated vector, editable EPS, and JPG image graphic files. This template is suitable for advertising a brand or business. 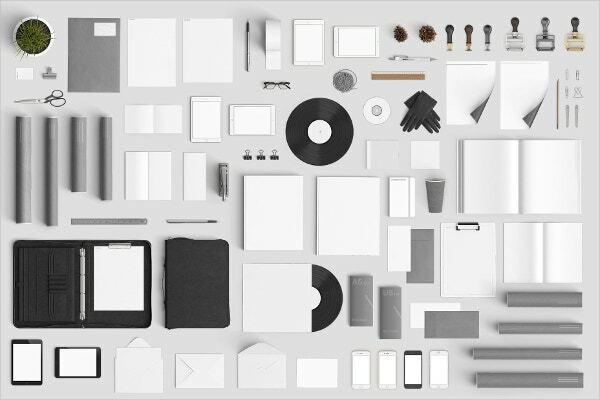 Creative Stationery design templates are perfect for designing unique and attractive print items such as business cards or beautiful portfolios. 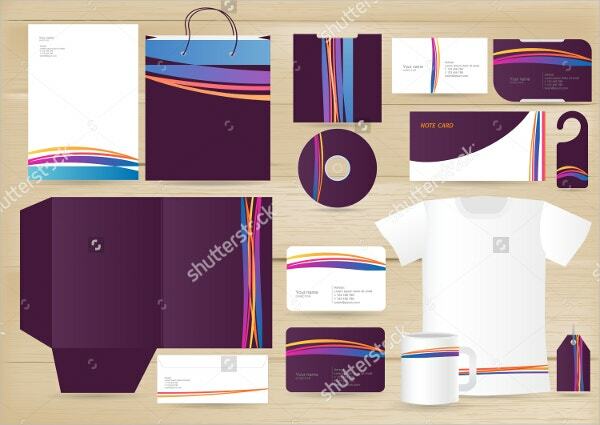 The unique features in each of these templates will make it easier for you to present your brand design in a visually attractive way that the customers will easily understand and love. You can also see Email Stationery Templates.